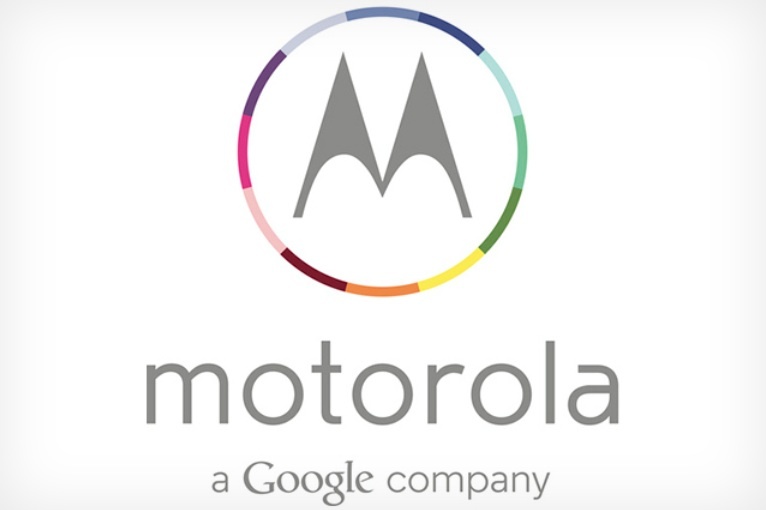 As you guys know a couple of days ago, the people over at Android Police reported that Google is working with Motorola on a 5.9-inch Nexus device codenamed Shamu. Today, The Source of the Information has confirmed this piece of news with three of its own different sources who confirm that Google and Motorola are indeed working on a ‘phablet’ like Nexus device. Google wanted to make a Nexus device with Motorola since quite sometime but since it owned the company, it would have been accused of bias. So once it sold the company to Lenovo last year, it immediately started working on a Nexus device with it. And some informations also reports that Google’s upcoming Android Silver program is in shambles. It was initially expected to replace the Nexus program from Google and was led by the company’s Chief Business Officer, Nikesh Arora. However, with him leaving the company, it is not yet clear if the Silver program will be headed by someone else or will be completely axed. Only time will tell whether Google kills the Android Silver program or continues with it but one thing is for clear: A Google-Motorola made Nexus with a gigantic screen is definitely coming out later this year.